The average lifespan for garage door openers is 10 to 15 years. Designed to work with torsion or extension springs, this system opens and closes your door at the press of a button; usually four times a day. Over time, problems may present themselves, necessitating the need for repair. While it is possible to troubleshoot these issues, using the following videos from LiftMaster®, you should call a local professional for garage door opener repair. Here are five videos to help you troubleshoot common garage door opener problems. Why is my light blinking but my remote control not working? 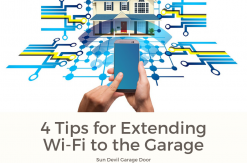 How to check garage door balance. 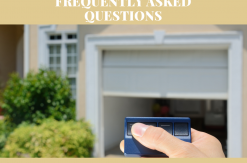 If the garage door opener cannot be repaired, it’s nearing the end of its useful life or other problems present themselves, a replacement should be considered. Today’s openers offer increased safety, security, and convenience. You can find Wi-Fi compatible and battery backup models. 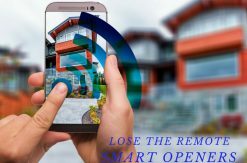 The former allows you to monitor and control the door using your smartphone from anywhere in the World, whereas, the latter allows continued operation 24-hours following a power outage. 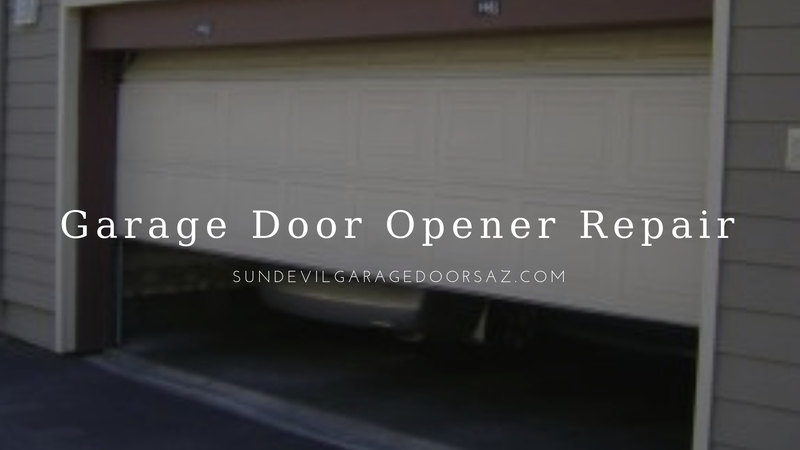 For all your garage door opener repair and replacement needs, contact Sun Devil Garage Door Repair. We can service any make or model and are available 24-hours a day for emergency repairs. Contact us today at (480) 838-9397 to schedule an appointment with one of our expert technicians.